Police have arrested the so-called "Porch Pirate," a 27-year-old woman who they say was seen in surveillance video stealing a package in Campbell. 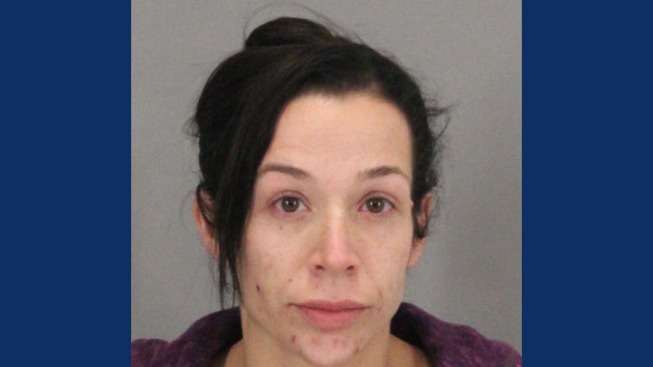 The woman, identified as Sara Lisa Loretz, was arrested Friday morning at her San Jose home. Loretz admitted to the theft in Campbell and stealing other packages in the area, police said. Surveillance video of the Campbell theft, which occurred on Nov. 18, captured the suspect removing a package from the front porch of a home. Police received several tips on the possible identity of the suspect after the video was released to the public. Detectives located other stolen property, including baby clothes and a collector's edition magazine, during the investigation. Loretz was booked in Santa Clara County Main Jail for possession of a controlled substance and being under the influence of a controlled substance, police said. Police are now asking victims of recent package thefts in the Campbell, Willow Glen, West San Jose, and Los Gatos areas to check surveillance video to see if the suspect in their theft matches the description of Loretz.